During server migration, all files were corrupted and unable to be transferred over. Luckily, everything’s fine because they have a backup of all this data, right? Wrong. 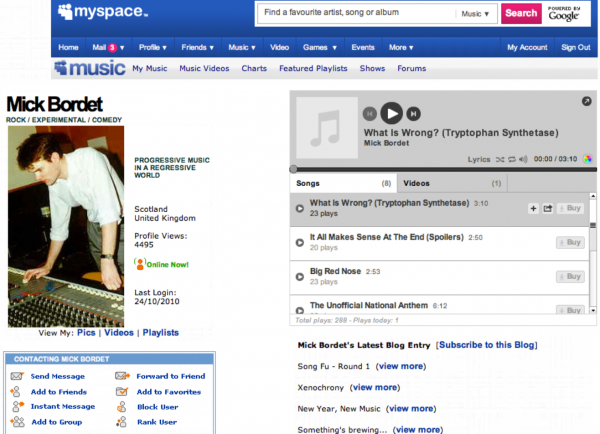 Yes, MySpace destroyed over 50 MILLION SONGS from 14 million users. Countless bands and their songs lost to the empty void. A decade of musical history gone forever. If you go to the Myspace support page, it tells users to keep extra copies of their own content; great advice that Myspace themselves should have listened to. Blame Tom all you want, but this cautionary tale should act as a warning for whoever thinks that having any of their data on a cloud service is safe. If the only copy of your discography is on Soundcloud and it suffers data loss, it is your fault if you don’t have a backup. 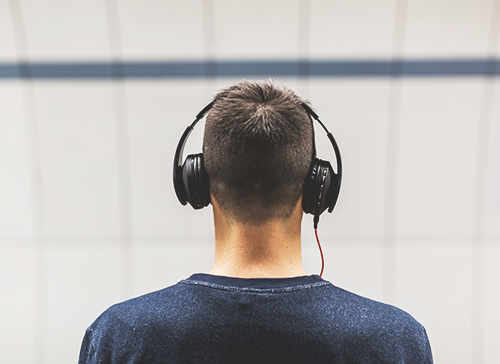 The rights to these millions of songs was one of MySpace’s most valuable assets, so this could be a costly and ultimately company-ending mistake. For some businesses, not having a disaster recovery plan can be the end; 1 out of every 2 businesses never return after a data disaster. Enterprises that survive and thrive have a response to disaster BEFORE it happens. Hey! Coincidentally, this Sunday is World Backup Day. It’s always the day before April Fools Day to remind you not to end up feeling foolish in a data disaster. Whether you are a HostDime client or not, take advantage of our disaster recovery service and store your data in any of our high security data centers located around the globe. Save and recover all your files and software hassle-free. Create a future plan catered to your needs. Maybe you want to have your data off-location in case of a natural or man made disaster at your business. 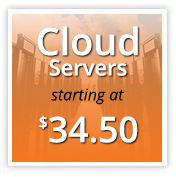 Maybe you want HostDime to perform your enterprises’ data backups every night. Whatever the case may be, your data deserves to be on a completely redundant file system at any of HostDime’s facilities located in the United States, Brazil, Mexico, United Kingdom, Colombia, and India. Contact us for any questions you may have.